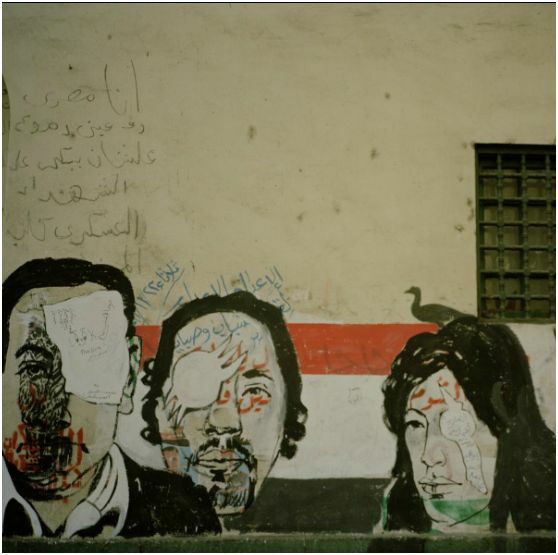 Transition presents the aggressive dialogue between all of these protagonists, exposing in turn the deep divisions that still persist in Egyptian society. 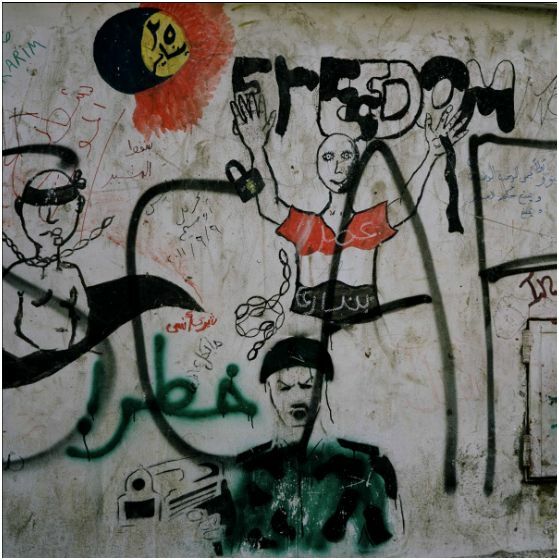 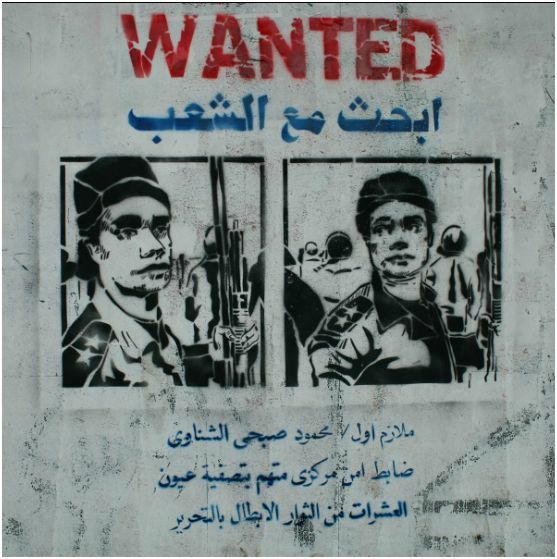 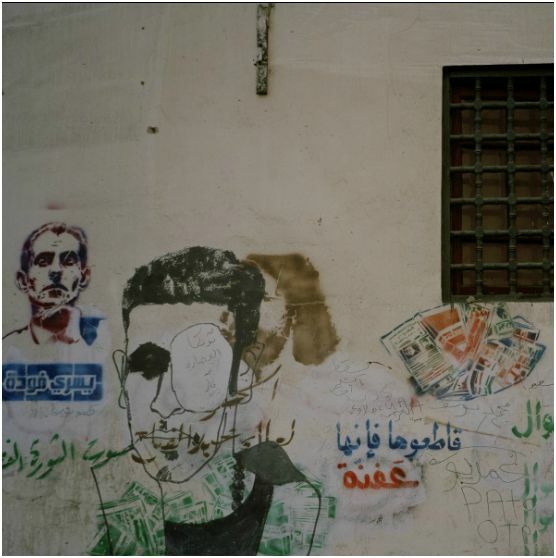 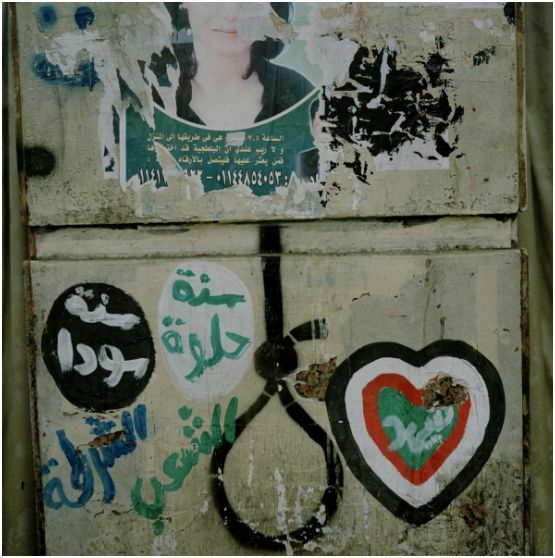 This body of work aims to represent through wall graffiti what has been happening in Egypt during this long ‘transition’ and how society is experiencing it. 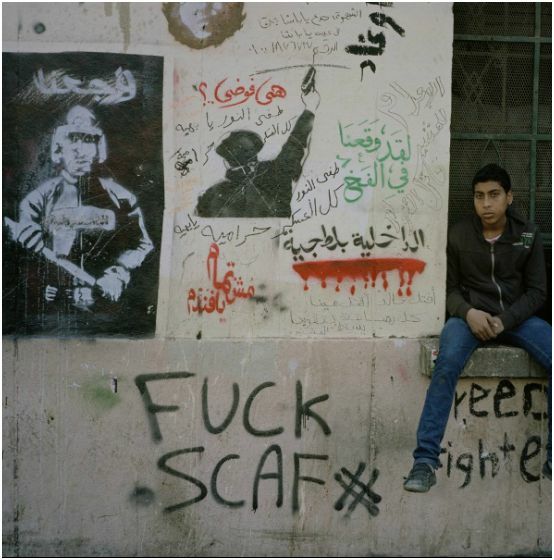 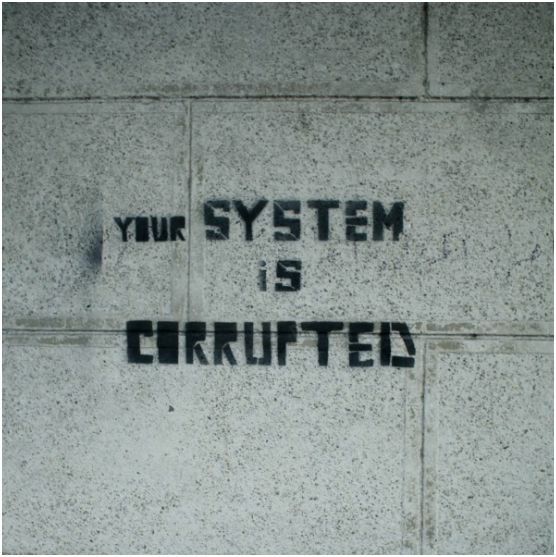 All aspects of society, including the SCAF, are engaged in this battle to make their opinions heard. 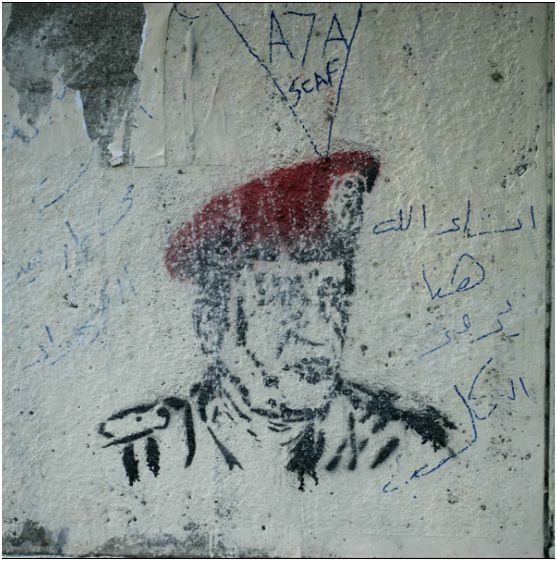 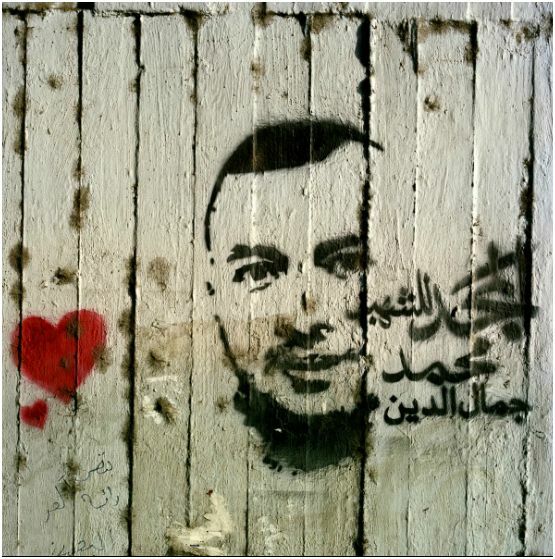 Young and old, rich and poor, educated and uneducated, liberals and conservatives, religious extremists and moderates, revolutionaries and anti-revolutionaries, pro- and anti-Mubarak activists – all are confronting each other’s ideas on the walls. 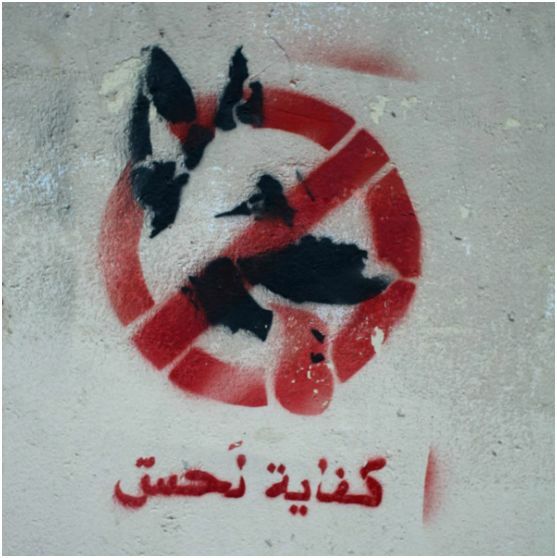 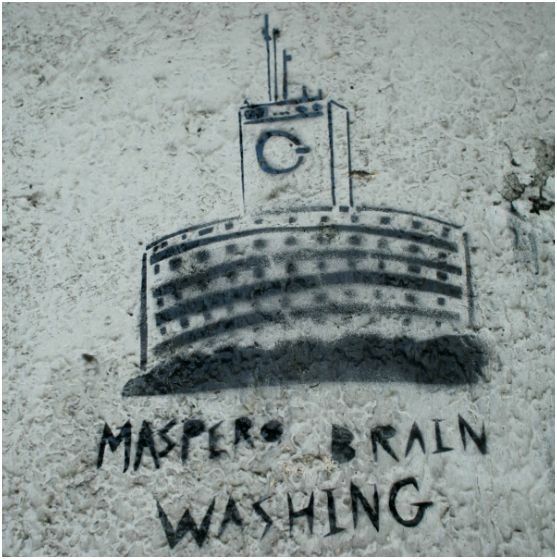 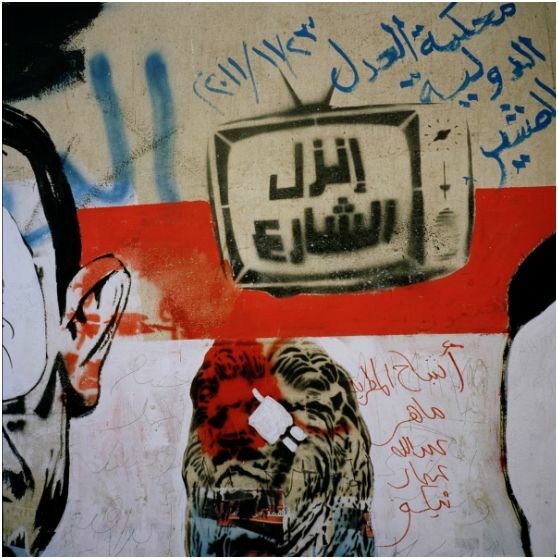 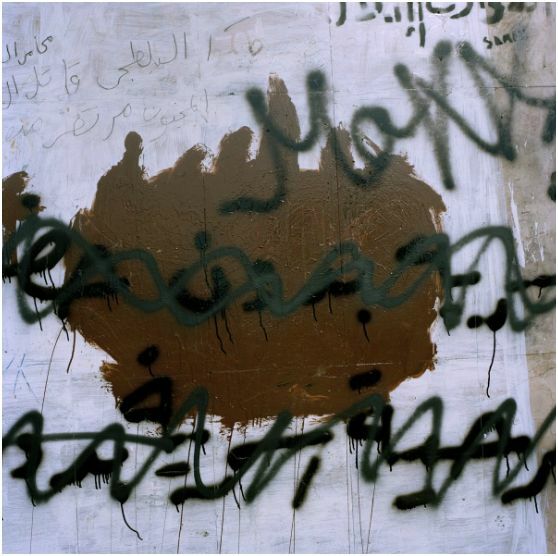 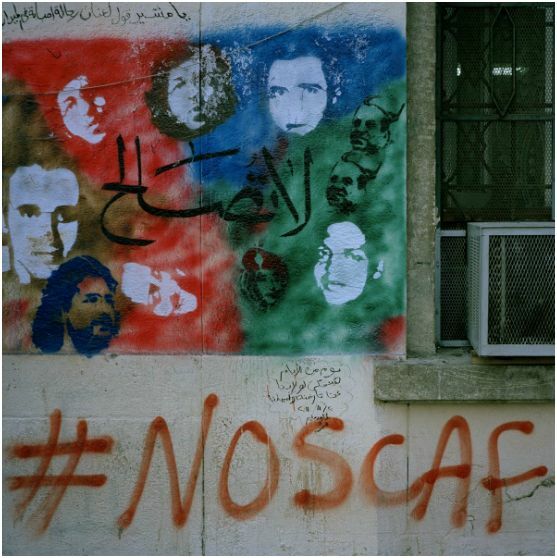 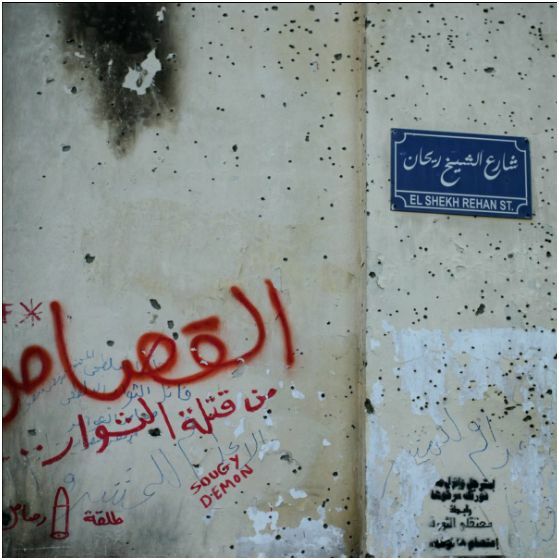 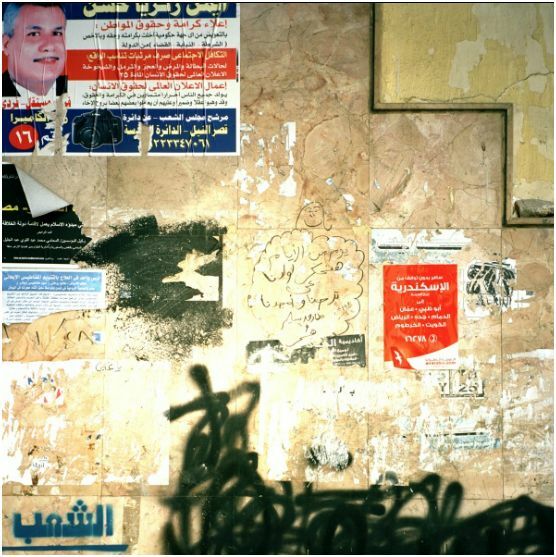 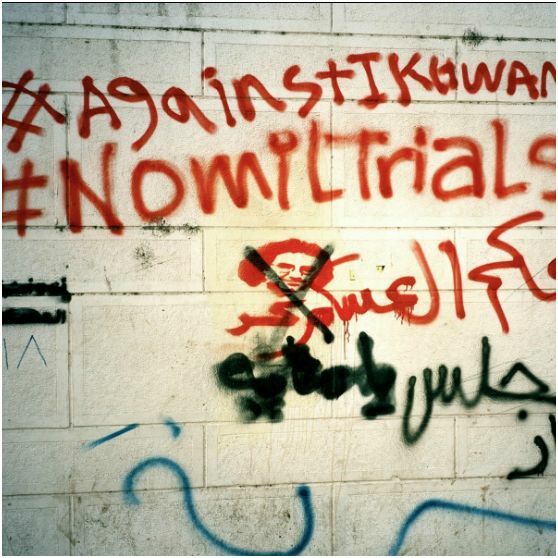 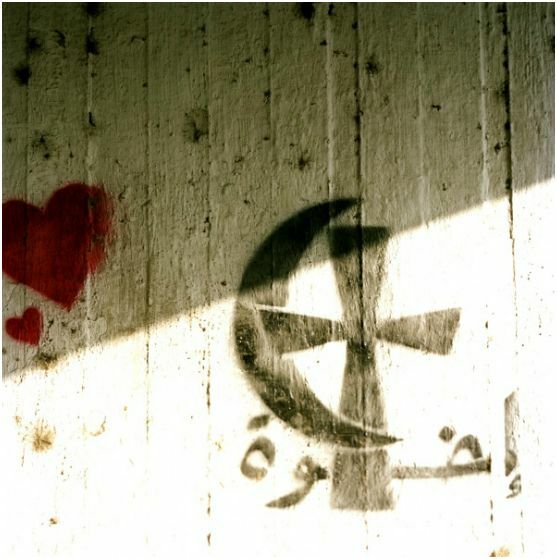 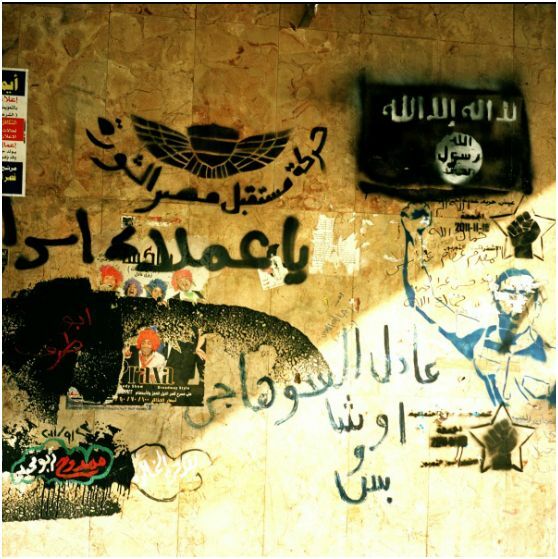 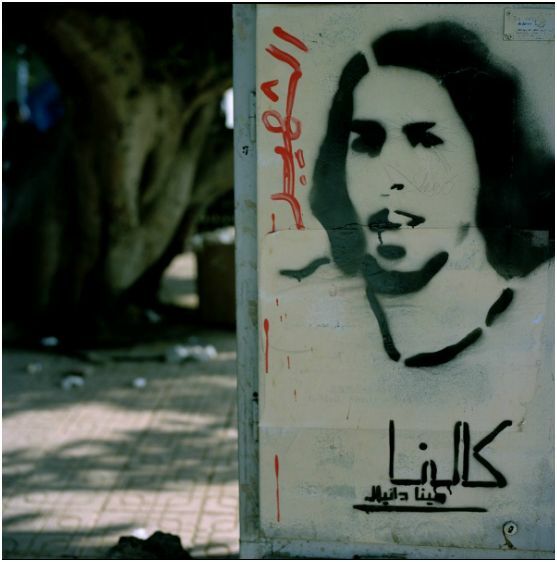 Although representatives of SCAF have been regularly painting over these manifestations of political expression, so as to fake a sense of normality, they inadvertently create yet more fresh white walls for the continuation of debates that will no doubt continue for some time to come.